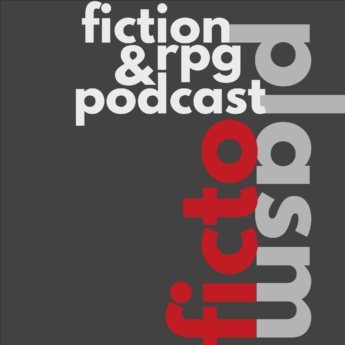 Keith Roberts wrote nine groups of short stories, four of which are linked novellas. 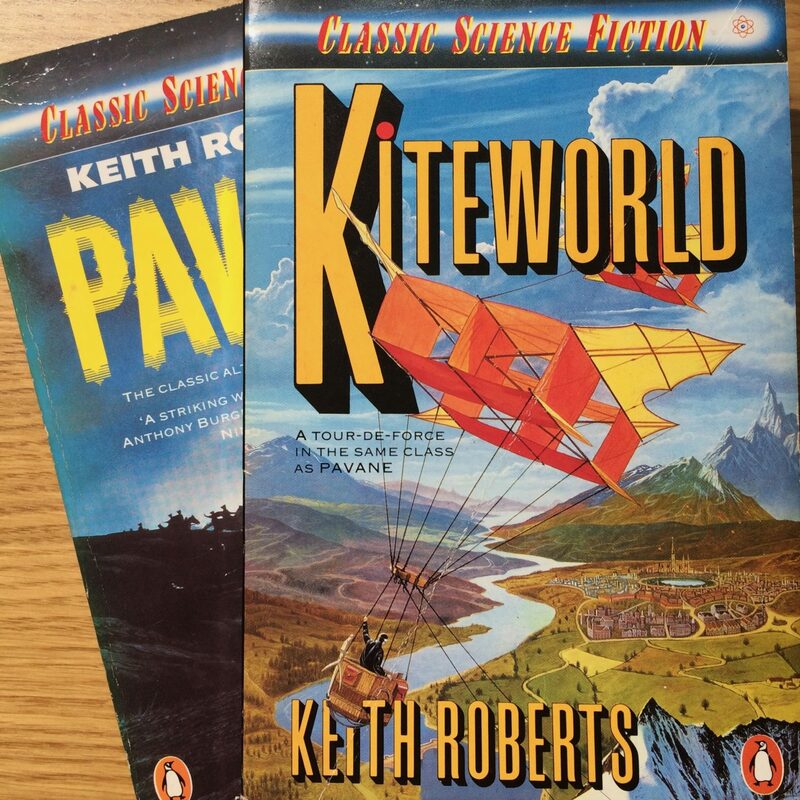 Kiteworld was published nearly 20 years after Pavane and bears more than a passing resemblance to the earlier collection, despite it’s post-apocalyptic setting. 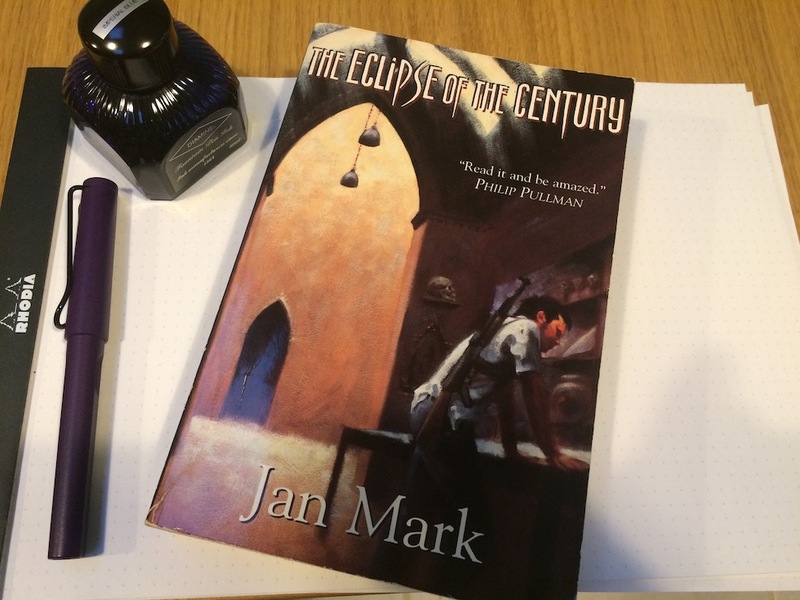 In this short solo episode Ralph talks about millennial fears and isolation in Jan Mark’s Eclipse of the Century.